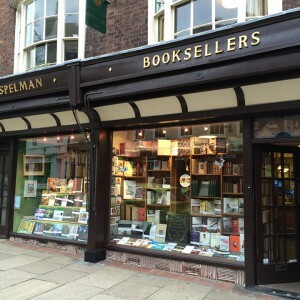 Ken Spelman Books was established in York in 1948, with over 65 years of experience, housing over 40,000 Books, Manuscripts & Documents they also house contemporary art exhibitions, designer cards, and in winter they even have a real coal fire. 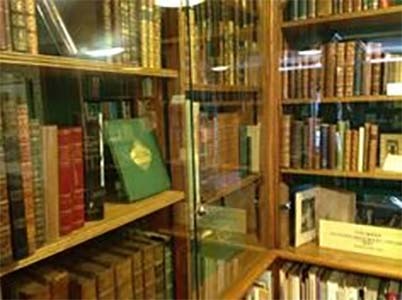 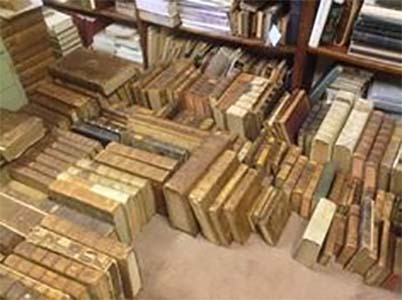 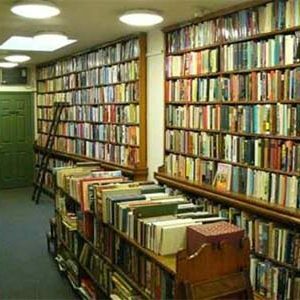 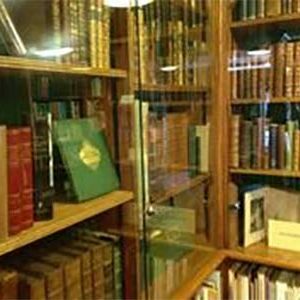 Tony Fothergill the current owner has been at Ken Spelman’s since 1979 and he regularly travels the length and breadth of the UK in the hunt or new and fascinating pieces of rare and antique literature. 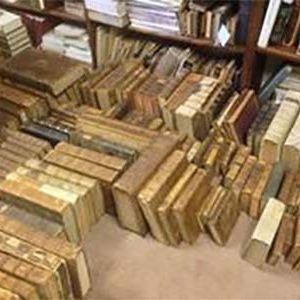 With the knowledgeable staff, ancient and rare texts, coal fire and your purchases individually wrapped in green tissue a visit to Ken Spelman will leave you feeling like you have travelled back in time.